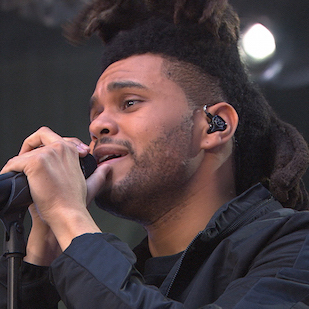 The Weeknd Announces "The Madness Fall Tour"
The Weeknd announced his “The Madness Fall Tour” today (August 20). The singer‘s trip is scheduled to make 20 stops throughout the United States and Canada, starting November 3 in Toronto and ending December 19 in Miami. Travi$ Scott and Los Angeles singer Banks are the reported opening acts for the tour. The singer’s Beauty Behind the Madness album is slated to release August 28.